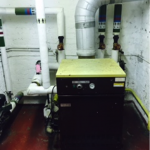 As the number one Church Heating Specialist in the country, we carry out all aspects of work on Church Heating Systems. 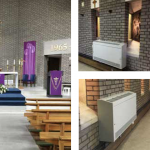 Our nationwide installation team are experts in the latest heating technology, who fit, maintain and service church heating systems all day every day. We also offer an emergency repair service too, because you can never expect the unexpected! 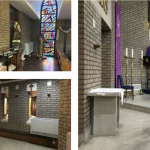 Our design and planning service also provides the opportunity to discuss your church heating requirements, and we will propose the perfect solution for you. Not only that, but you may be eligible for a church heating grant which will provide funding to help get your church heating system back on track.